New Book Coming in 2018! 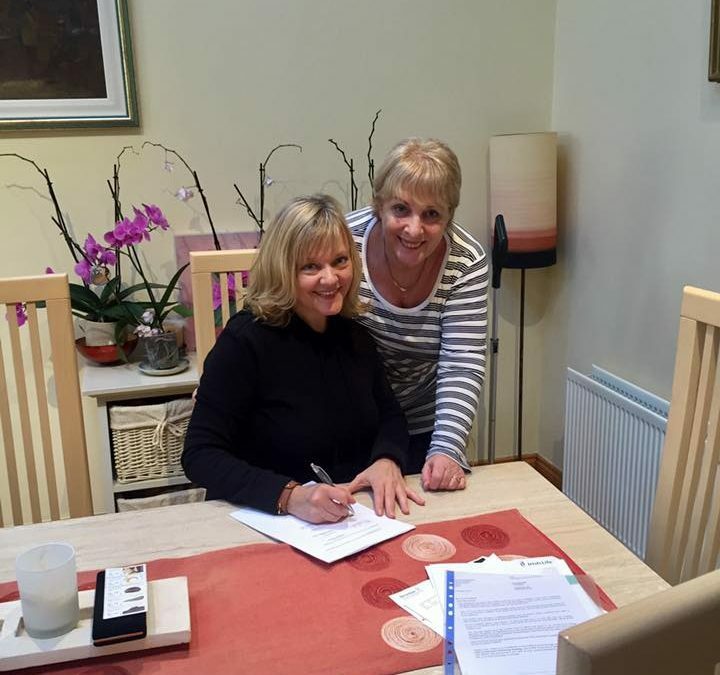 I am so pleased to announce that myself, along with a dream team of authors – Patricia Scanlon, Aidan Storey and Pamela Young have been working on a book together for the last number of weeks, and, today we officially signed contracts. The title of the book is “Bringing Death to Life” and will be released by Hachette Publishing in September 2018!! To be one of the first to get your hands on the new book when it is released, you can pre-order a copy right now on Amazon!